Graduation season has rolled around again this year and whether you’re a proud parent or an accomplished graduate, a great way to celebrate is with a new car. The FCA lineup is a perfect place to shop for your recent graduate. Just check out some of these excellent choices, all starting at less than $25,000 MSRP. 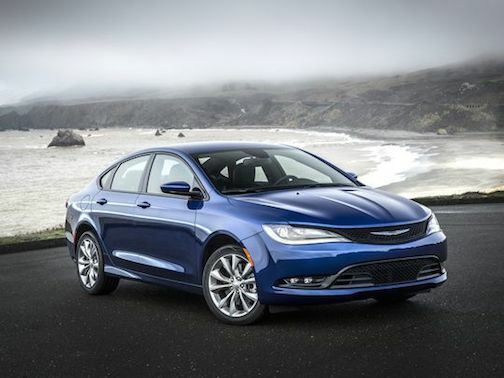 Chrysler 200 – starting at just $21,995 and achieving up to 36-highway mpg, the Chrysler 200 is not only stylish, but affordable too. The 2.4L I4 MultiAir® Engine combined with the nine-speed transmission makes it fun to drive and there are plenty of standard and available features from which to choose so your graduate can get exactly what he or she wants. Dodge Dart – fun and affordable all wrapped up in one great package for the class of 2016. 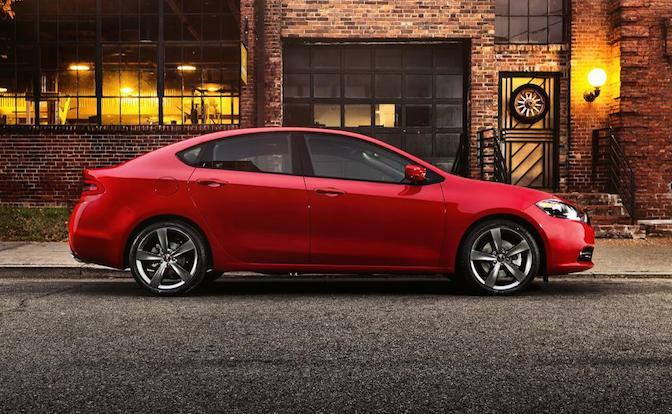 Starting at just $16,995, the Dodge Dart has five models from which to choose, plus three engine choices, five package choices and multiple interior and exterior color options. Dial it up and get just the right amount of flair and attitude to fit your driving style. FIAT® 500X – if you need (or just want) a little more room but you’re not the SUV type, the FIAT 500X may be just the vehicle for you. Unique and fun, it provides the space you need with a distinctive, Italian style. It’s also the first of the FIAT lineup to offer an all-wheel-drive (AWD) option. 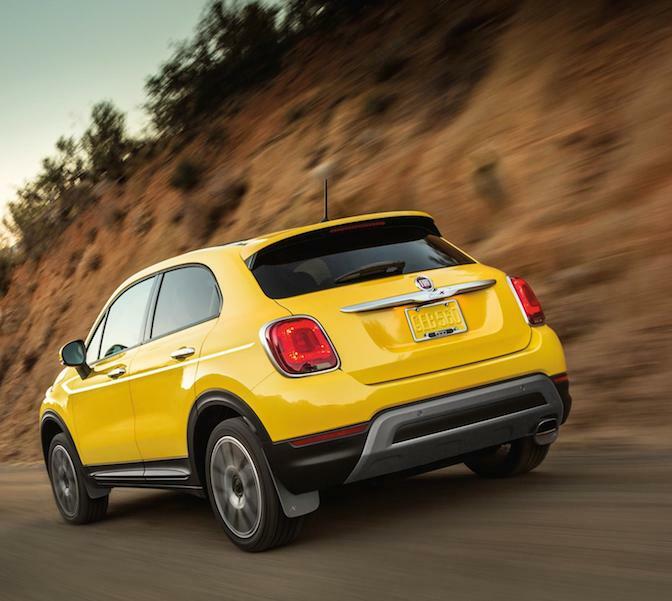 To top it off, three of the five FIAT 500X models are available with a starting MSRP under $25,000, giving this year’s graduates more affordable choices. 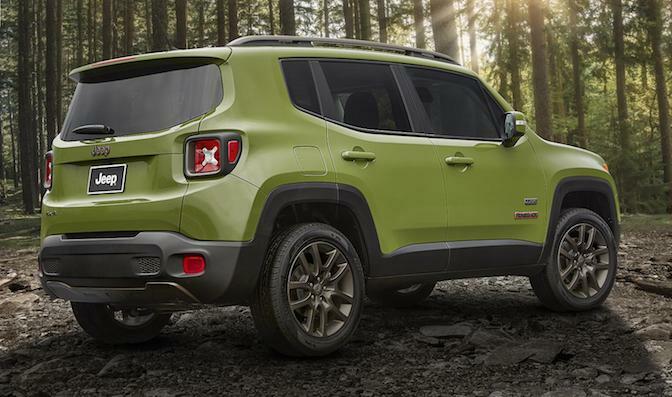 Jeep® Renegade – it doesn’t seen likely the highly-acclaimed Jeep Renegade would be included on a list of vehicles starting under $25,000 MSRP, but it’s true. In fact, the fun-to-drive small SUV starts at just $17,995. With 4×2 and 4×4 options, fun colors to choose from and up to 31-highway mpg, the baby of the Jeep lineup has plenty to offer graduates. Maybe a new vehicle isn’t in the wheelhouse right now, but a certified pre-owned (CPO) is exactly what you had in mind. Use CarGurus to help narrow your search and find some of the best deals in your area on CPO Chrysler, Dodge, FIAT, Jeep and Ram vehicles. Check out new-vehicle offers that may be available in your area on these and other great FCA vehicles. Then apply for financing online at ChryslerCapital.com or visit your local FCA dealer to inquire about leasing.